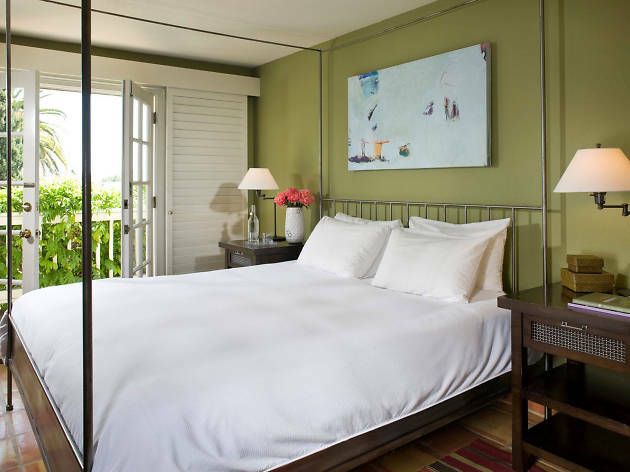 El Dorado puts the boutique in boutique hotel with an aesthetic of quaint, historical simplicity and a commitment to ecological sustainability. The hotel is housed in the landmark Salvador Vallejo building, one of Sonoma’s oldest structures, built in 1843 for the brother of the Valley’s founder. 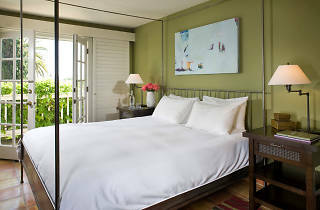 Each of the property’s 27 rooms have balconies looking out on the heart of Sonoma Square or the solar-heated swimming pool and lush courtyard. At the on site restaurant, El Dorado serves up delectable dishes like vegetable risotto, seafood paella and wild mushroom omelettes. This historic hotel is a stylish homebase close to the restaurants and stores that populate Sonoma Square. Time Out tip: Don’t skimp on fried offerings at the El Dorado restaurant; the fryer oil is used to create Biodiesel fuel.